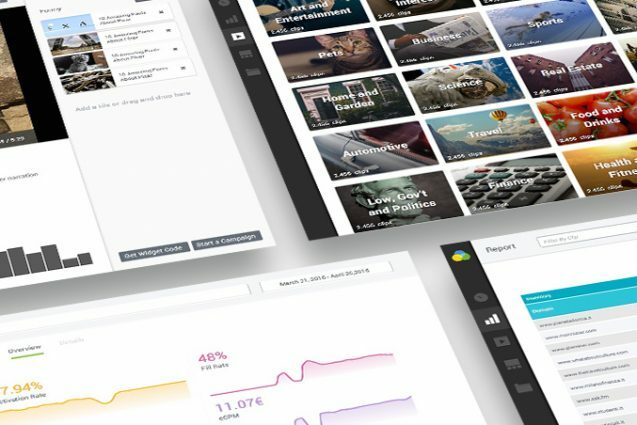 The AD tech company TheOutplay, led by CEO Carlo De Matteo, has recently enriched their offering with the launch of a Mar Tech toolset that enables companies to independently manage digital video communication by directly controlling the relationship with publishers, and providing real-time performance optimisation features. 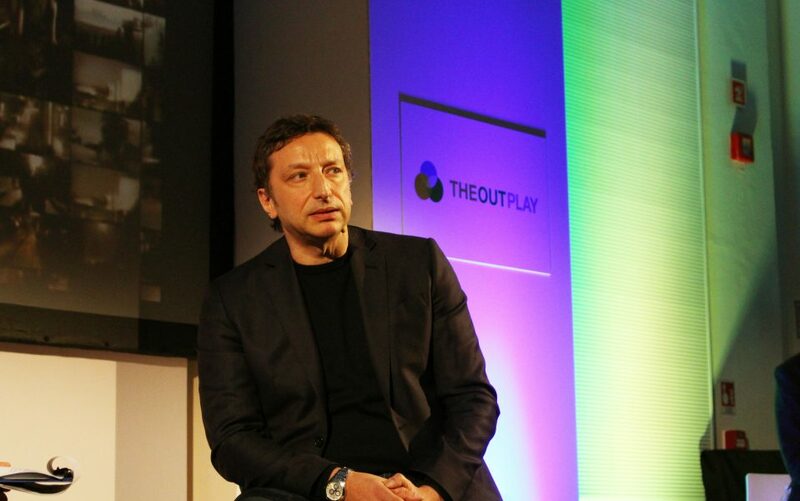 Big news for TheOutplay: the tech company, founded by Andrea Pezzi and specialised on video advertising solutions, has extended its offering by launching an innovative Precision Video Advertising “Demand Side” platform, especially developed to cater for advertisers’ needs.The new offering, positioned next to the Content Exchange platform launched in 2015 and dedicated to publishers, consists in a MarTech platform that enables companies’ marketing teams to manage video communications on digital channels in total autonomy, directly controlling the relationship with publishers and optimising performance in real time. 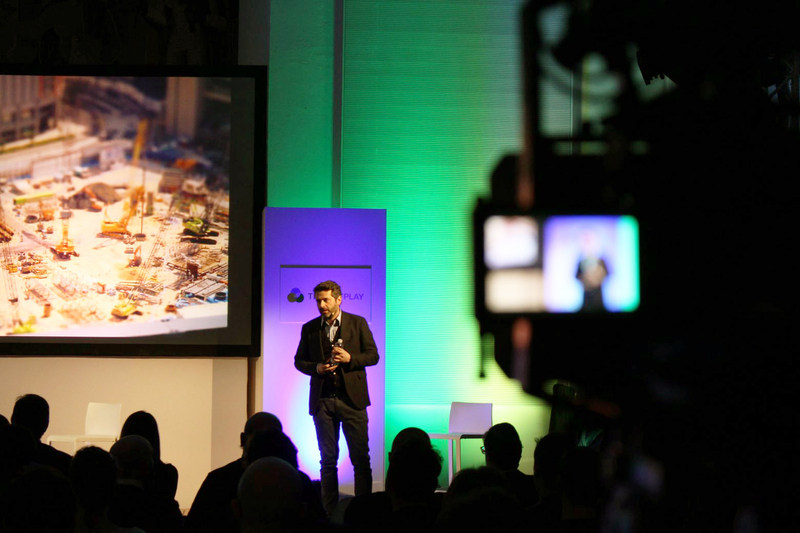 The platform was officially introduced at the “Precision Marketing: Engage meets TheOutplay” event, staged on Wednesday night in Milan at the ‘Salone d’Onore’ of the Triennale di Milano. 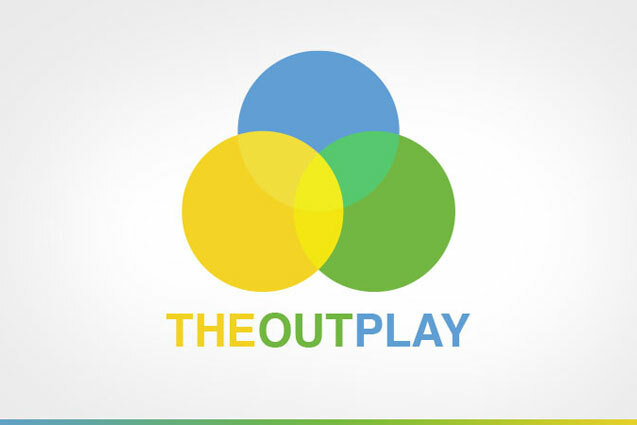 «With the launch of a ” Demand Side ” Platform, TheOutplay is uniquely positioned on the market – declared Carlo De Matteo, CEO and Co-Founder of the company».“In a muddled and sometimes opaque digital advertising market, budgets are often squandered in a chain of intermediaries driven by commercial logic, producing inefficiencies and waste”. “TheOutplay’s platform enables companies to communicate directly and in full transparency with the publishers and the media where the campaigns are running, whilst also offering real-time optimisation.“In other words, advertisers and their media centres, operating through our platform, know precisely where the money goes, euro by euro” reinforced Mr. De Matteo. The Demand Side platform completes TheOutplay’s offering, a “three sides platform” that aims at building a strong bond between companies, publishers and content owners. 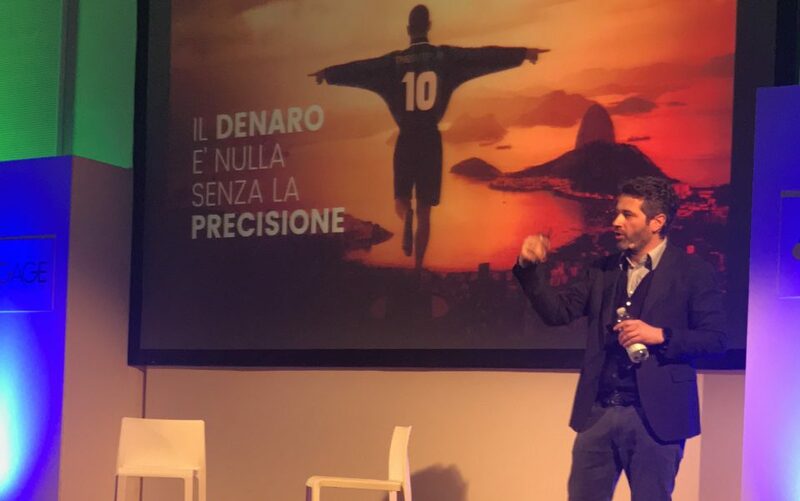 “Content is essential in everything we do, to the extent that any of the parties producing content, being it publishers, broadcasters or the companies themselves, can be defined as content owners.” explained Salvatore Passaro, General Manager of TheOutplay Italy. The case study shown at the event is Barilla, that through a one-minute video produced by TheOutplay and distributed through the platform, reached 800,000 organic views, scoring a completion rate of 23%. 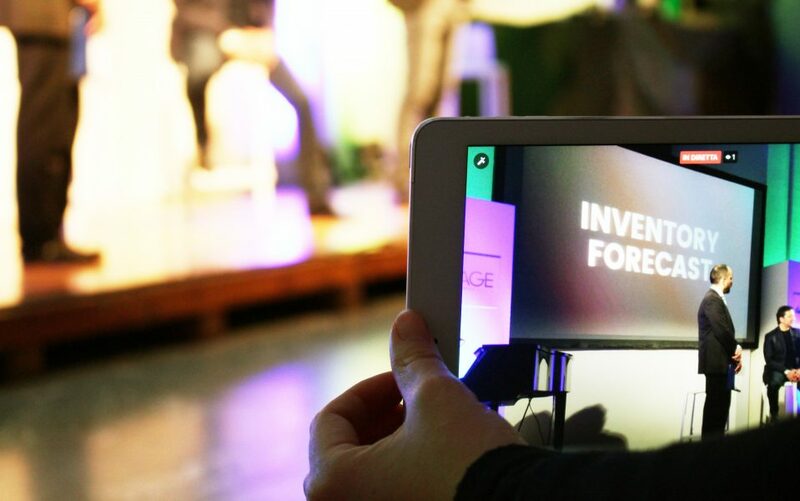 The video is also competing at the Digiday Video Awards Europe, reflecting the quality of the company also in terms of production and strategic support. TheOutplay can support its customers in every aspect of their video strategy, “From communication strategy to video concept development and production, and all the way to native distribution through the platform,” specified Mr. Passaro. Francesca Grilli, Sales Director of AlFemminile, and Silvio Santini, Executive VP and Head Of Global Brand Management of Unicredit, estimated guest speakers at the event, then took the stage to share their point of view on the key challenges that the digital videostrategy industry is facing. After the closing remarks by Andrea Pezzi, Founder of TheOutplay and Head of the Gagoo holding company, accompanied by Cristiana Capotondi, the event concluded with a live performance by renowned artist Arisa, who entertained the audience with an emotional performance of a selection of her greatest hit songs like “Sinceritá”, “La Notte” and “Controvento”.